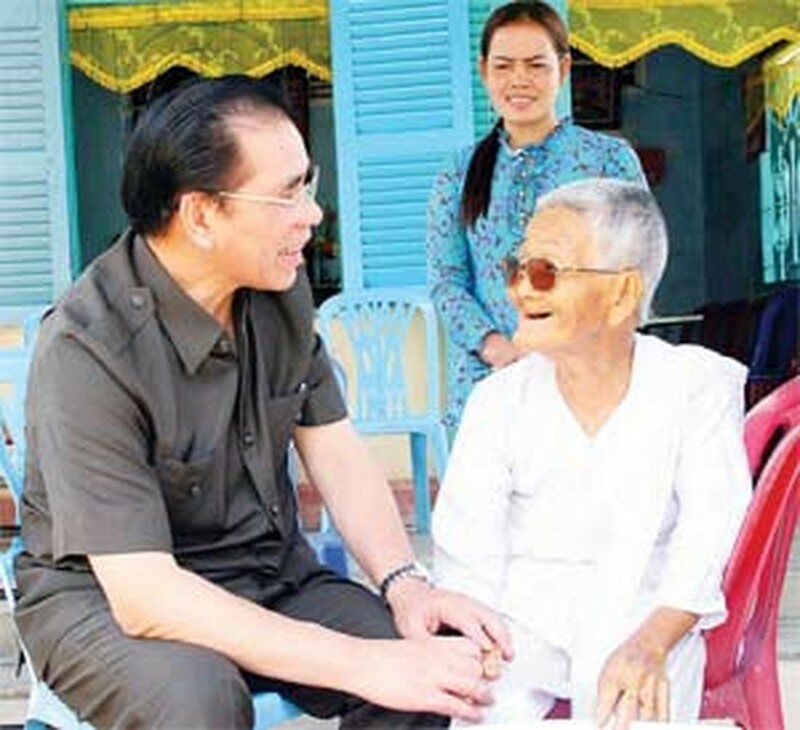 Party General Secretary Nong Duc Manh toured the southern coastal province of Kien Giang on March 20-22 and suggested the province develop the sea-based economy. He highlighted the fact that Kien Giang has close to 200 km of coastline and is home to the country’s most important fishing ground as well as the largest island – Phu Quoc – which is emerging as a hot tourist spot. General Secretary Manh commended Kien Giang for its socio-economic achievements, including an economic growth rate of 13.2 percent in 2007. The province income per capita reached US$836.7 last year, a high level in the region. The leader also said that it is necessary to work out a special development plan for Phu Quoc island to fully tap its great potential, creating a driving force for the province and the region’s development. 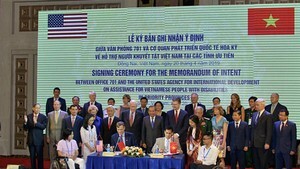 The Party General Secretary urged Kien Giang to pay attention to strengthening friendship and cooperation with its neighboring provinces in Cambodia in order to build the borderline of peace and friendship, contributing to boosting the traditional neighborly relationship between Vietnam and Cambodia.